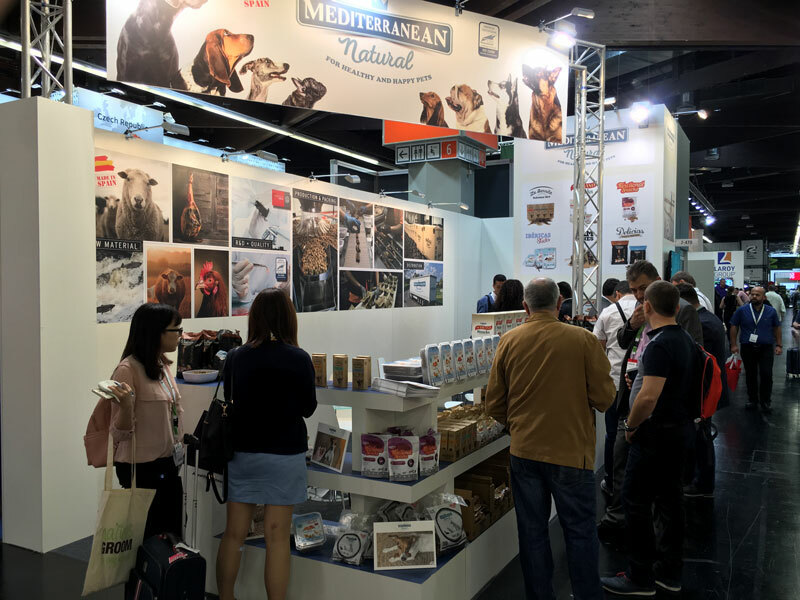 Home / Posts tagged "Interzoo"
At the end of May Mediterranean Natural presented its new products for dogs at Interzoo 2016, the largest trade showfor pets. Would you like to know how was this event? We have prepared a video for you! 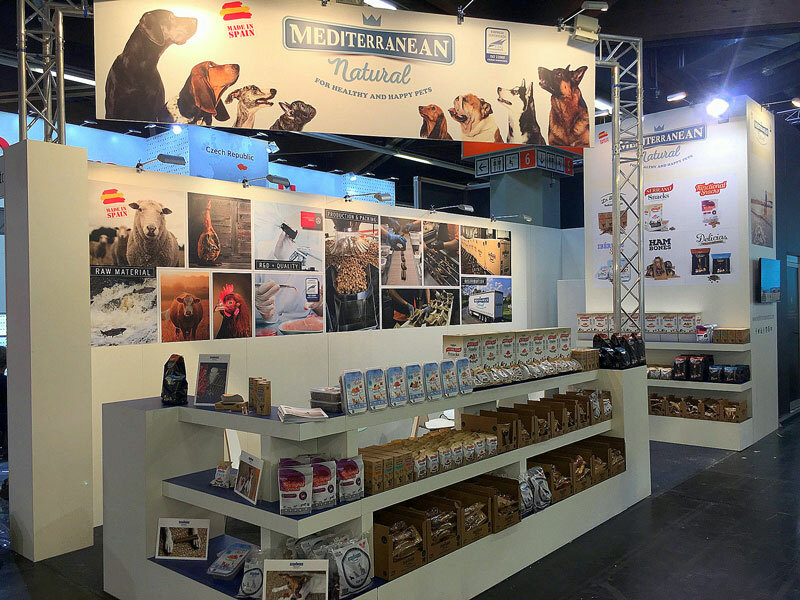 From 26 to 29 May, visit our stand at the biggest Trade Show of the pet world and meet the new Mediterranean Natural products for dogs. Gluten free, colourants free and improved formulas. 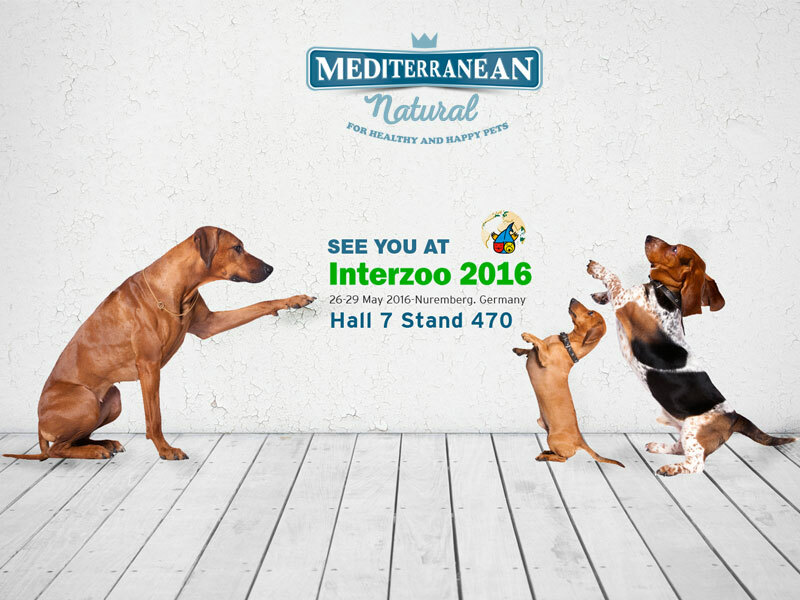 From 26 to 29 May, Mediterranean Natural will present the new products for dogs (gluten free and improved formulas) at the stand 470 in Hall 7 of Interzoo 2016 (Nuremberg-Germany).